Need a ride to or from Dana Point? Taxi Orange County is available for all your transportation needs. We pride ourselves on being professional, courteous, and on time, every time. Book your private taxi in advance at a competitive rate and leave the driving to us. 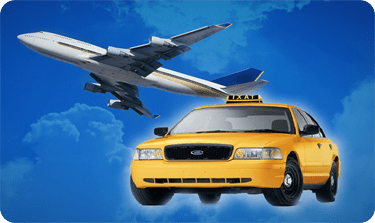 Over the past three decades we have devoted ourselves to providing affordable, reliable, and comfortable taxi services to Dana Point and surrounding areas. 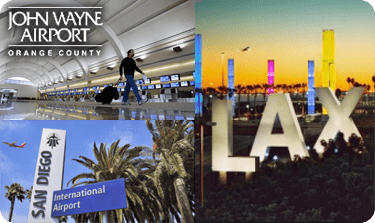 Our drivers are friendly, professional, always on time, and are experienced in navigating Dana Point and all of Los Angeles and Orange County. A smooth ride is assured whether you are traveling to a meeting, to the airport, or are headed out for a night on the town. Why Are Taxis Better Than Public Transportation? Because when you need to get to the airport you want to travel on your schedule, not on the bus driver’s. Avoid the stress and the potential delays by trusting your transportation to our experienced, professional drivers. The drive will be more comfortable, and you’ll avoid the hassle of airport parking fees and long walks to or from your terminal. 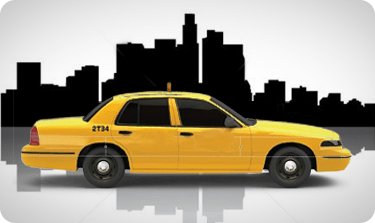 Need a Cab in Dana Point? Contact Us or Call Orange County Taxi Now and schedule your taxi in Dana Point today!